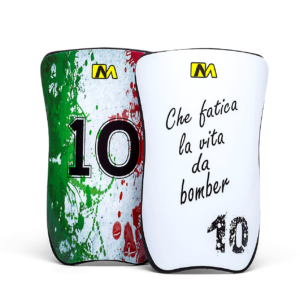 Customized plastic shin guards and internal material in soft EVA. 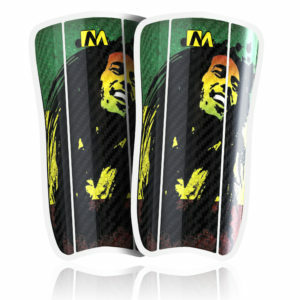 Customized shin guards with shell in carbon fiber and internal material in soft EVA. 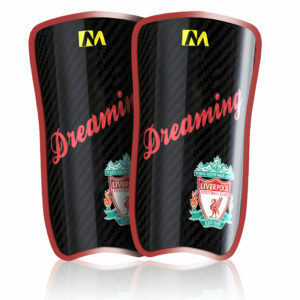 Customized shin guards in carbon fiber designed with the shell flexible in 3 points and internal material in soft EVA. 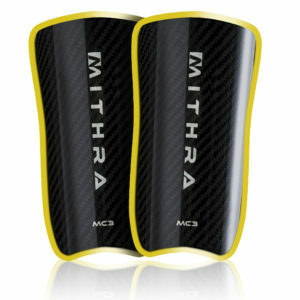 Shin guards with shell entirely in carbon fiber and internal material in soft EVA. 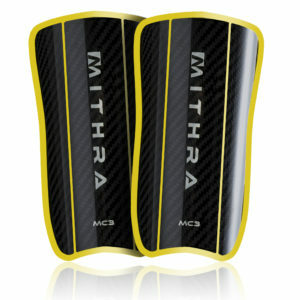 Shin guards in carbon fiber with a carbon shell flexible in 3 points and internal material in soft EVA.